Our team is made up of professionals who are experts in roofing restoration and construction. 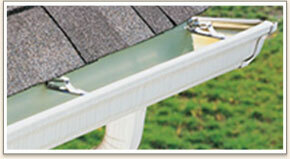 We also install a wide variety of gutters and window products. Southern Roofing is a family owned and operated roofing company headquartered in Charlotte, NC. We have over 16 years of experience providing superior quality and service throughout NC and SC in the roofing and building industry. 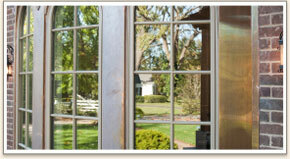 We specialize in full-service roofing, window replacement, gutter services and restoration. We insist on quality and professionalism. Our mission is to provide superior service by completing projects on or before schedule while consistently delivering the highest quality. We would like our business to thrive through word of mouth referrals rather than advertising. We are fully insured and all of our work is guaranteed. We look forward to seeing the finished product as much as you do! Southern Roofing specializes in complex commercial roofing projects. We contract and install roofing materials and all related components on a wide-variety of commercial buildings. We focus on delivering a high-quality product while minimizing disruptions to client operations. 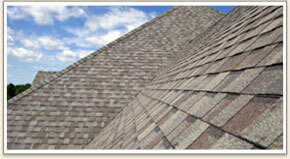 Southern Roofing provides residential roof services including repairs and new systems. 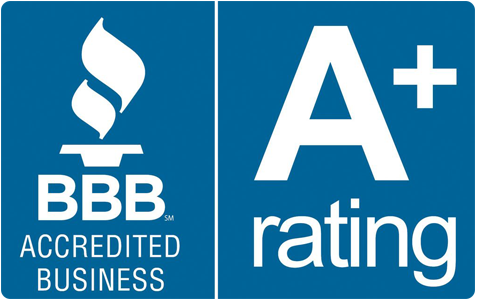 We provide our customers with a professional recommendation for restoration or replacement based on an analysis of the current roofing system, zoning laws, and HOA or Historical District policies and guidelines. Southern Roofing is a family owned and operated roofing company headquartered in Charlotte, NC.